National Conference delivering sermons on one party rule in view of the assembly elections is itself responsible for both the birth and the rise of coalition politics in Jammu & Kashmir state. Today the fragmented party system and the multiplicity of local parties in Kashmir that appear to crop up like weeds after a monsoon rain in the aftermath of the dissolution of the state assembly have prompted National Conference Vice President and former Chief Minister Omar Abdullah to seek mandate for the revival of one party rule in the state in the upcoming assembly elections in the state but he is finding more critics than the takers over his idea on the revival of one party rule in the state. 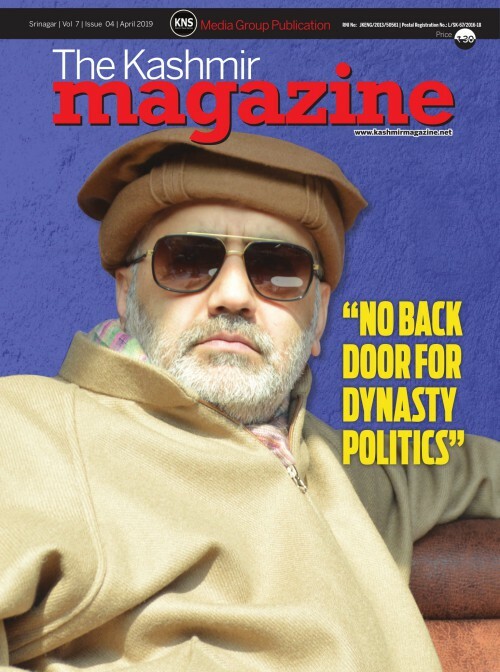 While pitching for the revival of the one party rule in the state Omar Abdullah a former Chief Minister of a coalition government that was run in alliance with the Congress party for a full term of six years in Jammu & Kashmir from 2009 January to November 2014 has unfortunately not noted with concern the continued decline of state’s two largest regional political parties –his own National Conference and the Peoples’ Democratic Party both. While National Conference and PDP locked in a straight fight on majority of the assembly seats in Kashmir in Kashmir valley the two largest mainstream political parties have limited influence in some selected pockets of Pir Panchal and Chenab valley areas in Jammu region and the real contest on majority of assembly seats in Jammu region is between BJP and Congress. There is plenty of hard data to show increasing trends of political fragmentation in both Kashmir and Jammu division and as such the idea of the revival of one party rule can’t be changed into a reality in the given circumstances and emerging political scenario in all the three divisions of the state. The exponential increase in the number of parties contesting elections, particularly in last three years, and the shrinking margins of victory in most of the assembly constituencies represented by the heavy weights of both National Conference and PDP are direct results of the emergence of new regional political parties in Kashmir valley. Interestingly new regional political parties are taking birth and showing public acceptability in Kashmir valley only and on the contrary national level political parties Congress and BJP are maintaining their grip over the Jammu and Ladakh region of the state. 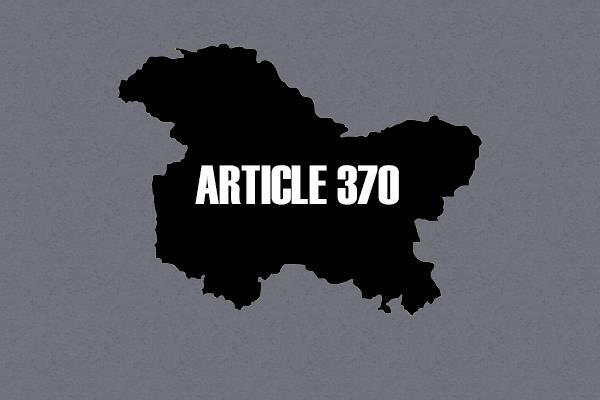 The rise of regional parties in Kashmir has indisputably transformed the very nature of electoral politics in Jammu and Kashmir and for the foreseeable future, it is unimaginable now that a single party could form the government in Jammu & Kashmir. Though it remains an open question that whether newly emerging regional parties will be able to wrest majority of the assembly seats from National Conference and PDP or not but the birth and growth of new regional parties in Kashmir leaves very limited scope for the National Conference to revive the one party rule in the state. The constant rise of regional parties and their tendency to, acquire greater political space poses a huge challenge to the revival of one party rule in the state. The rise of new regional political parties by all probabilities directly threatens the status of both National Conference (NC) and Peoples Democratic Party (PDP). If the trends of low turnout witnessed in last Lok Sabha bye election in Srinagar parliamentary constituency and recently held municipal and panchayat elections are taken into account the victories are possible with a small minority of votes in any given constituency and consequently the rising levels of political competition can lead to a greater fragmentation of the vote in Kashmir valley. The increasingly fragmented vote bringing down the share of seats targeted by both National Conference and PDP is not a ruled out possibility. The fragmentation of vote share brought down the seat share of both the National Conference and PDP even in last assembly elections of seats also despite an unprecedented increase in the turn out of the voters across Kashmir. Both PDP and National Conference lost more than half a dozen seats due to fragmentation in the vote share in the last assembly elections. 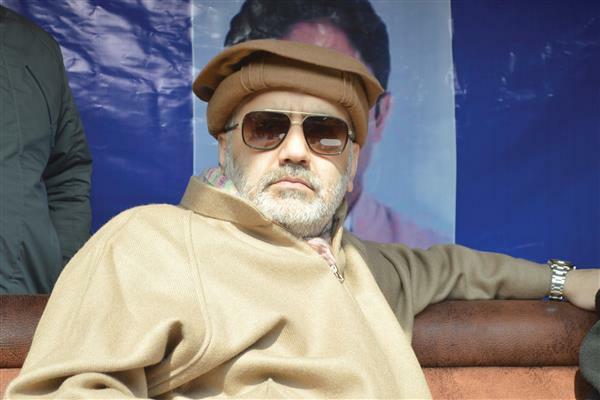 Though in last two assembly elections in 2008 and 2014 the PDP under the leadership of late Mufti Mohammad had identified itself with the resistance sentiment propagated by the separatist leadership but the party’s alliance in breach of public mandate has deepened the crisis of dissidence in the party and is now on a collapsing mode. 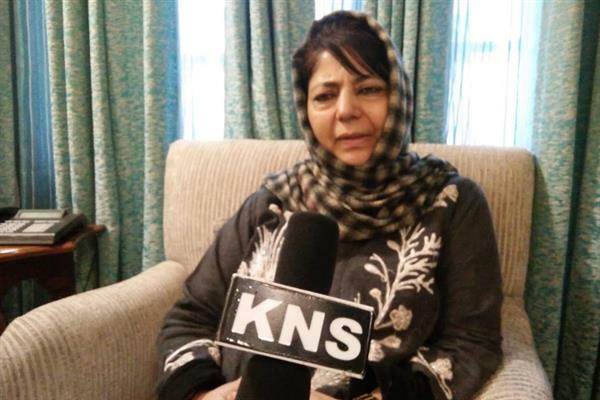 This time party president Mehbooba Mufti seeks apologies over the party’s alliance with BJP and blames dissidents for compromises on the party’s core political agenda the high point of which was building bridges between the regions. 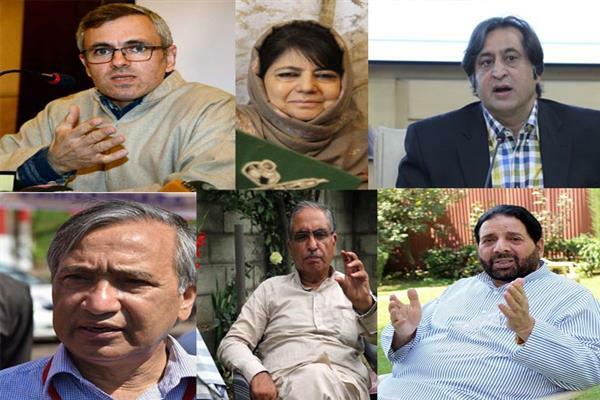 Among the emerging regional parties in Kashmir valley the Sajad Lone led Peoples’ Conference (PC) focusing on expanding its cadres across Kashmir could pose a very big challenge to both National Conference and PDP in more than half a dozen assembly constituencies. The capacity of Peoples’ Conference and other smaller regional parties including Hakeem Mohammad Yaseen’s Peoples Democratic Front, Gh Hassan Mir’s Democratic Party (Nationalist) and M Y Tarigami’s CPI(M) influencing the formation of a new government is a possibility than can’t be ruled out. Much of what is being seen today is a reflection of the change Kashmir’s political landscape underwent in the 2002 Assembly election, when the newly emerged People’s Democratic Party challenged the exclusive hold of the National Conference over Kashmir’s power politics and, in the process, wrested over 15 seats from National Conference. Ahead of the upcoming assembly elections which can be held simultaneously with the Lok Sahbha election or after the formation of new government at the centre the Sajad Lone headed Peoples’ Conference Hakeem Mohammad Yaseen’s Peoples Democratic Front, Gh Hassan Mir’s Democratic Party (Nationalist) and M Y Tarigami’s CPI (M) are challenging the hold of National Conference and PDP in several constituencies in North and Central Kashmir district. What added to the vibrancy of the democratic space was the self-imposed restriction that the political parties placed on their role. The Congress party which won three assembly seats in last assembly elections is putting up a huge challenge to National Conference in not less than three seats in North Kashmir and an equal number of seats in South Kashmir. In the year 2018 BJP the political party in power at the centre continues to hold on to the myth of an undivided state as it pushed the state into a state of political instability by withdrawing support to PDP for imposition of Governor’s rule and dissolving the assembly to bring the state under presidential rule in the state. The fact is, history has never seen any governor in Jammu & Kashmir randomly issuing proclamations for enacting 55 amendments in just six months and removing Kashmiri bureaucrats from key positions in a way that in today’s governor’s administration only non Kashmiri bureaucrats are heading the departments dealing with the policy and planning matters. 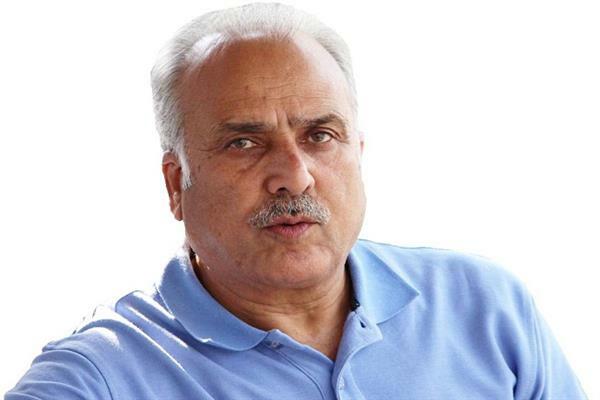 Instead of rebuilding political and administrative connectivities between Kashmir and Jammu region the governor’s administration under Satya Pal Malik is deepening the crisis of political fragmentation leaving a Himalayan challenge of reconnecting politically the Kashmir and Jammu divisions for the incoming popular government which may not be in place before May this year. The political fragmentation won’t result in a decisive mandate to any single political party but a fractured mandate in the upcoming assembly elections is almost a foregone conclusion and as such the talk of one party rule by National Conference is just its pipe dream. The compulsions of the electoral arithmetic are such that the parties joining the electoral fray would be obviously forced to accept the plurality of the state and consequently coalition politics will come stay for yet another spell of six years. Since the issues of political identities are increasing the intensity of the electoral competition, even remotest possibility of any single party getting nearer even to a simple majority is a ruled possibility.